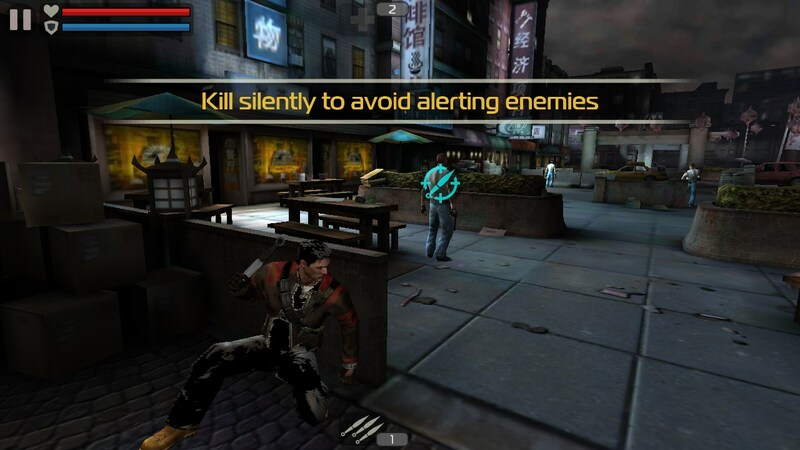 Contract Killer 2 – Games for Android 2018 – Free download. 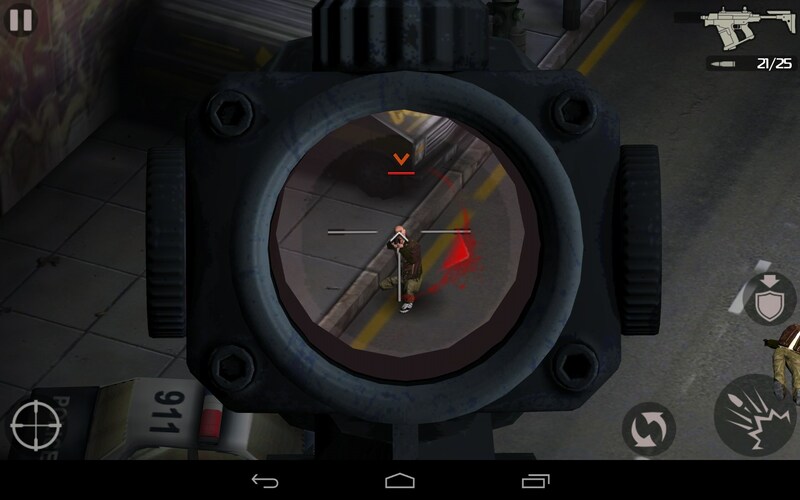 Contract Killer 2 – 3D action game about a sniper. 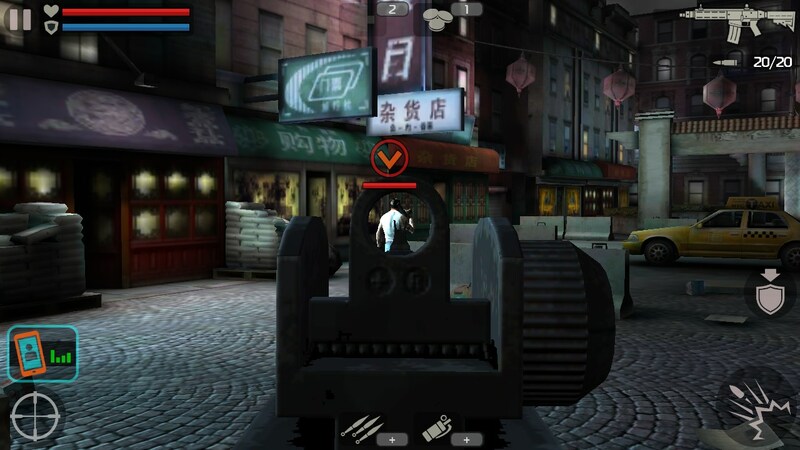 Contract Killer 2 is a continuation of the famous third-person shooter game for Android. 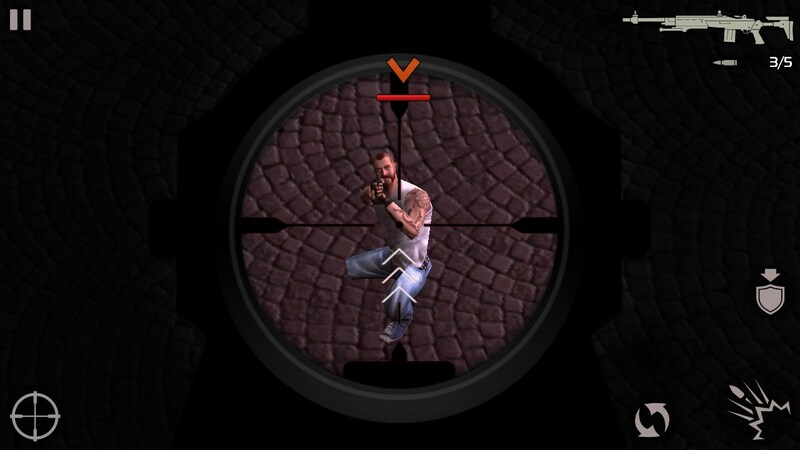 In this part of the game you will mostly need to use your sniper rifle to kill criminals—mafia, terrorists, and gangs—but however sometimes you will also have to work with your fists or even use throwing knives to defeat enemies. 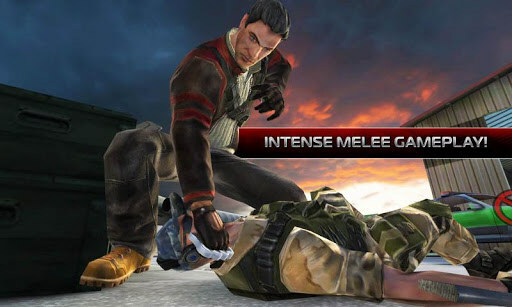 The game controls are pretty standard for this genre. 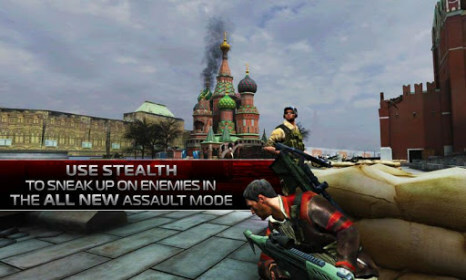 Most of the time you will need to sneak behind the covers and use the on-screen buttons to lean out, aim, shoot, reload, change weapon, and use other extra skills and perks. 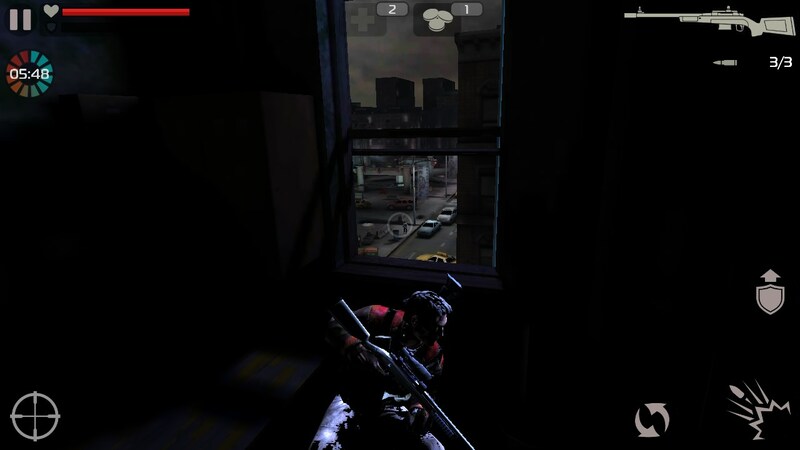 All enemies in the location will be marked with red signs and therefore it will be easy to spot them and aim at them. 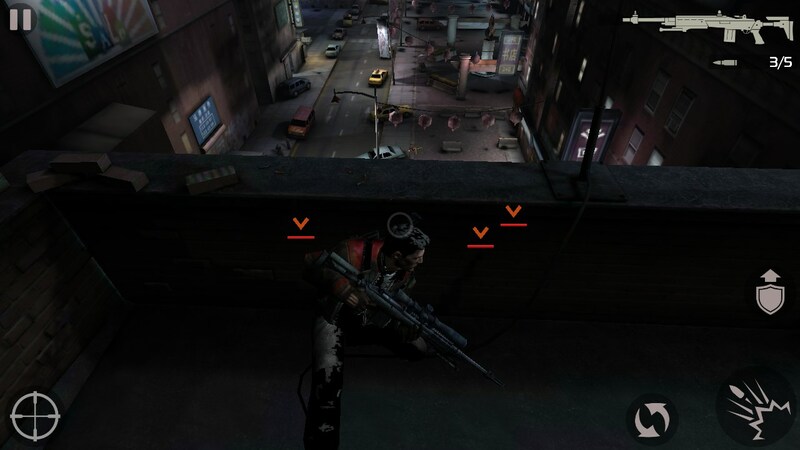 Unfortunately, the game doesn’t let you to move freely about the level and you will only be able to run from one cover to the other. 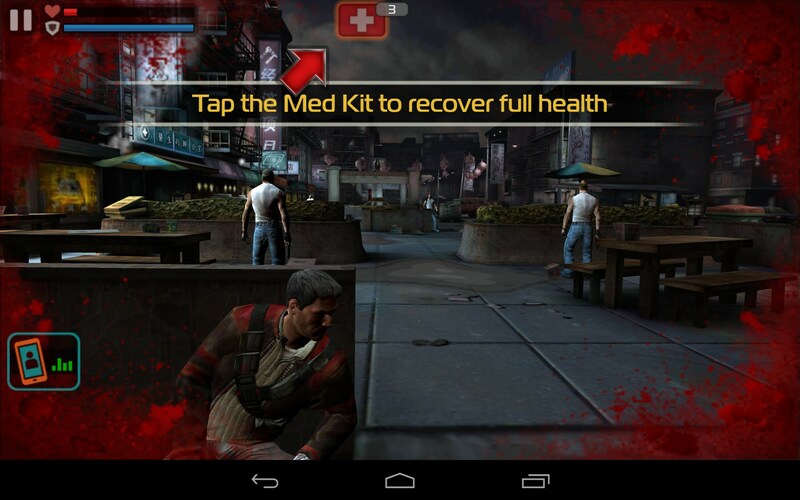 Apart from all of it, you will also be able to use throwing knives, grenades, melee weapons, and medical kits. 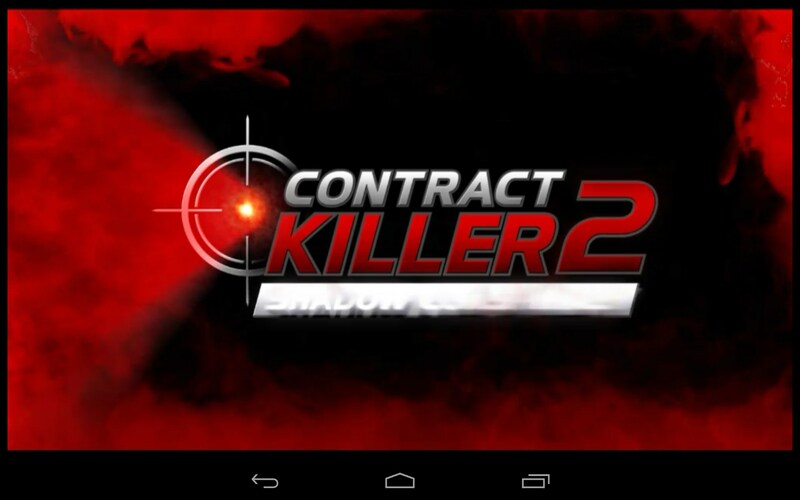 Contract Killer 2 is a decent third-person sniper shooter game for Android that features everything the gamer needs: awesome graphics, exciting gameplay, and intuitive controls. 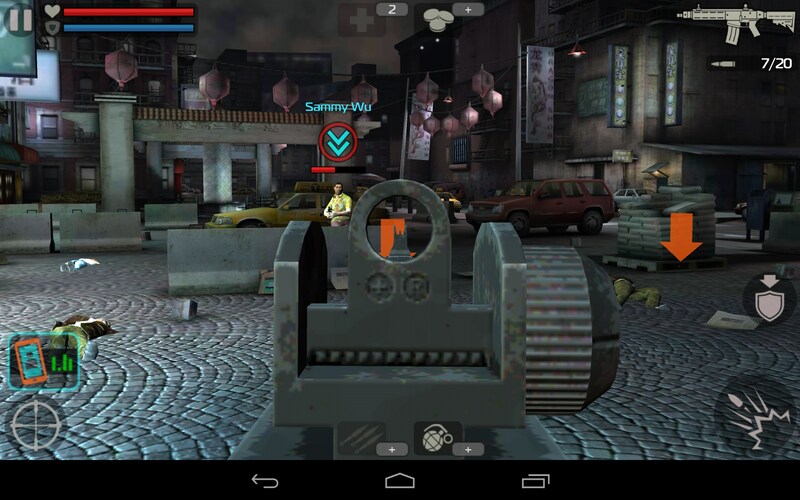 The game is distributed for free and has no significant drawbacks apart from in-app purchases. I am unsure what the issue is here, after you cleared your data it should have been downloaded the next time you entered in the game and only after that launched. The part about the scope disappearing sounds like an odd issue. You can attempt to contact the developer and report the issue directly. Unfortunately, if you haven't sufficient space and you can't either delete some unwanted files or purchase an extra memory card, it will not be possible to launch the app.